Nice 4 bedroom, 2 bath home with 2 car detached garage and level fenced in yard. Needs a little tlc to make it your own. Being "sold as is". 2509 Meadow Trail (MLS #2157843) is a a-frame single family home located in St Joseph, MO. This single family home is 868 sqft and on a lot of 8,712 sqft (or 0.20 acres) with 4 bedrooms, 2 baths and is 55 years old. 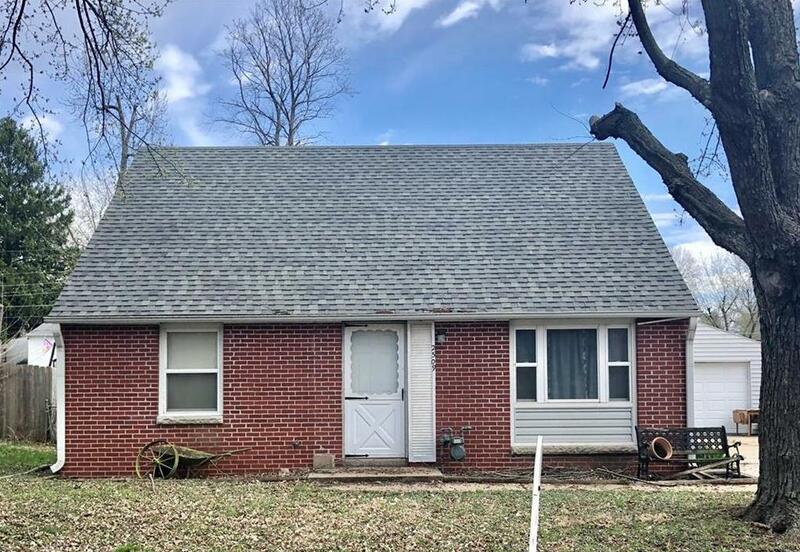 This property was listed on 04/09/2019 and has been priced for sale at $79,900.